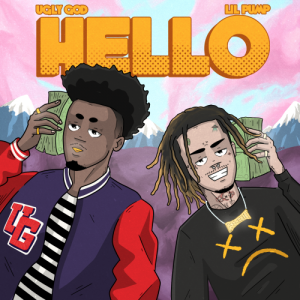 New music by Ugly God ft. Lil Pump titled "HELLO"
Decent track for the youngstas to bounce too. Has potential. Fresh would Luv a drop this is Fire!